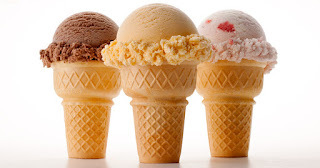 As part of the 19th District Police's week of public events, Saturday there will be an Ice Cream Social between 11am and 1pm at Broncho Billy Playlot (4437 N Magnolia). It will follow an outdoor roll call at 11am at the same location. Additionally, at 7pm, there will be an outdoor roll call at 1200 North Leland. For a complete list of the week's public events, click here.